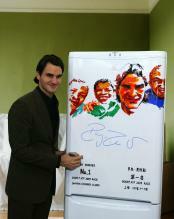 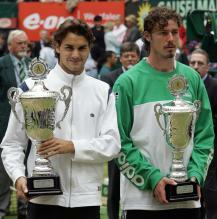 Here you will find many pictures of Swiss tennis great Roger Federer. 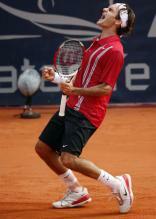 Roger was born on August 8th, 1981 in Basel, Switzerland. 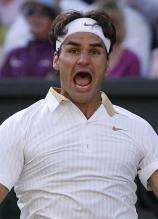 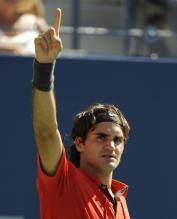 Holder of countless tennis records, Federer is undoubtedly one of the top tennis players of all time. 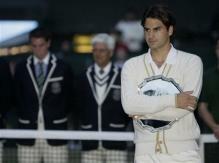 Roger Federer girlfriend, Miroslava Vavrinec is now his wife after many years of dating.